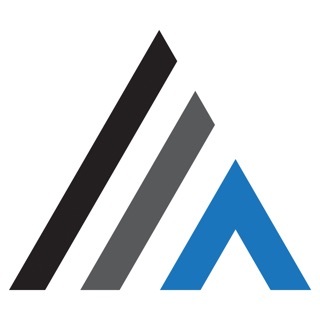 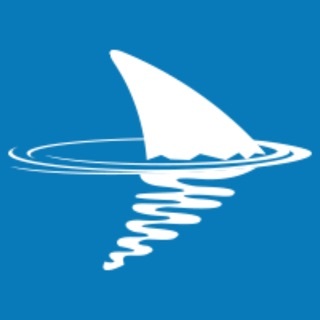 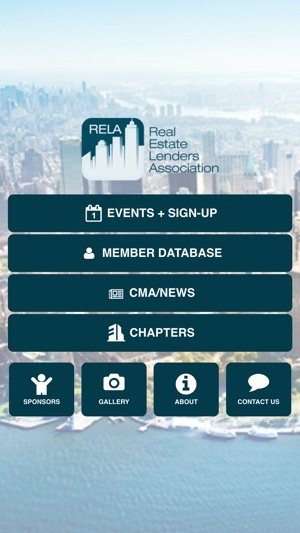 The Real Estate Lenders Association, Inc., is a national not-for-profit corporation formed in 1991 to provide a forum for real estate lenders and equity investors to advance their knowledge and expertise in their industry. 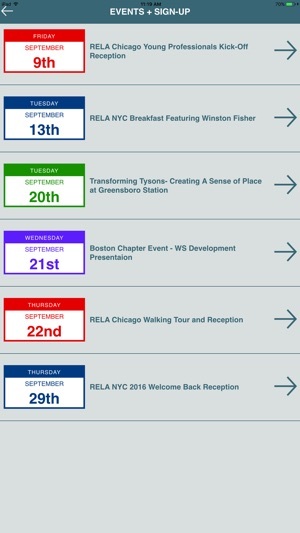 RELA currently has five Chapters in New York City, Chicago, Boston, Washington, D.C. and New Jersey. 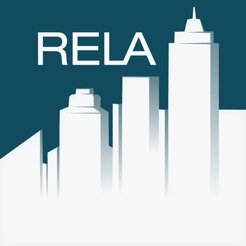 RELA's focus is on education, networking and opportunity. 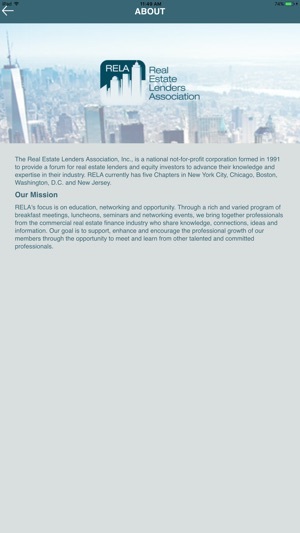 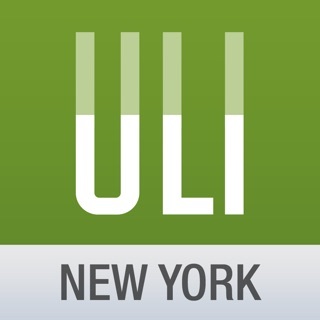 Through a rich and varied program of breakfast meetings, luncheons, seminars and networking events, we bring together professionals from the commercial real estate finance industry who share knowledge, connections, ideas and information. 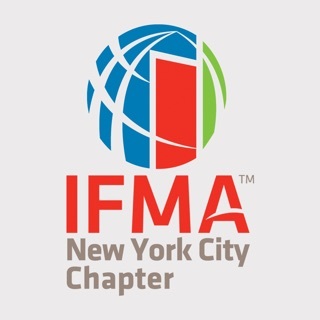 Our goal is to support, enhance and encourage the professional growth of our members through the opportunity to meet and learn from other talented and committed professionals.